This second edition provides a school improvement plan for leaders to overcome staff division, improve relationships, and transform toxic school cultures into positive ones. 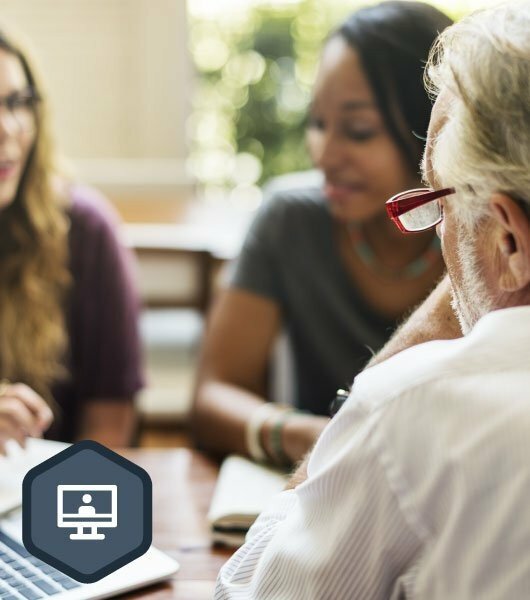 Learn school leadership techniques for addressing the four types of teachers that impact your school culture. 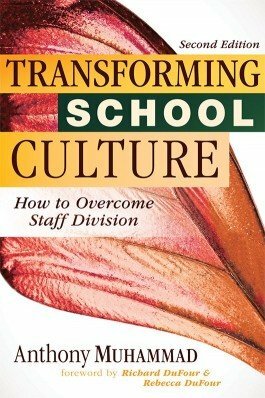 Transforming School Culture provides a school improvement plan for leaders to overcome staff division, improve relationships, and transform toxic school cultures into healthy ones. Dr. Anthony Muhammad contends that in order to transform school culture, we must understand why teachers continue to hold on to models or beliefs contrary to those put forth by their school or district. He explores the human behavior, social conditions, and history that cause the underlying conflict among the four different types of teachers in a school. The second edition of this best-selling resource delivers powerful new insight into the four types of educators—Believers, Fundamentalists, Tweeners, and Survivors—and how school leaders can work with each group to create positive school culture. 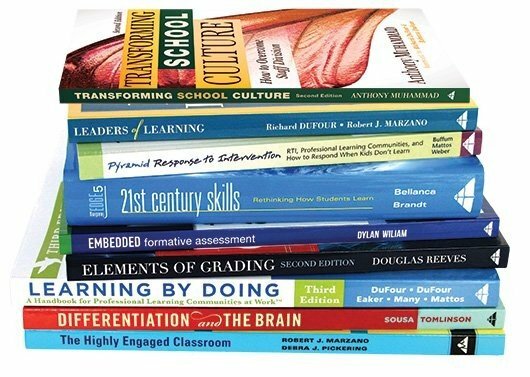 The book also includes Dr. Muhammad’s latest research as well as a new chapter dedicated to answering frequently asked questions on culture and school leadership in education. Study the author’s research and observations of 34 schools—11 elementary schools, 14 middle schools, and 9 high schools—and how each school’s staff supported or hindered student achievement. Consider the characteristics of positive school cultures and how your school’s culture and climate may differ. Learn how laws such as the Every Student Succeeds Act (ESSA) and No Child Left Behind (NCLB) impact teachers and school culture. Understand why teachers must work together to improve student performance. Obtain tips for creating a positive school culture and producing synergy.